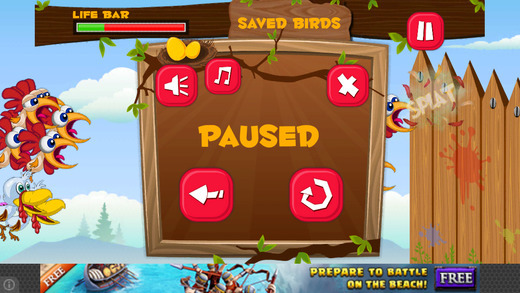 Challenge your tapping skills by tapping the Wiggle birds out of danger. 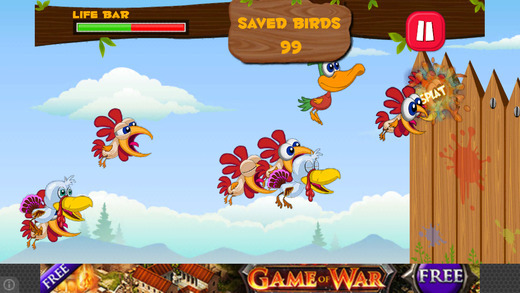 Gather the birds before they hit the fence, and collect points. 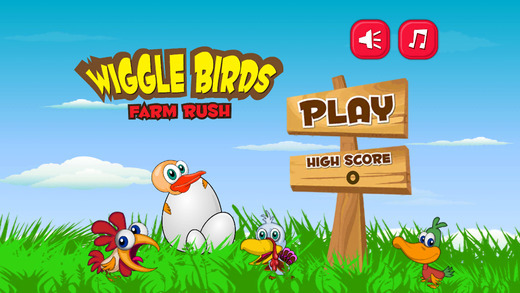 Enjoy this new game that doesn’t require anything but your fingertips.